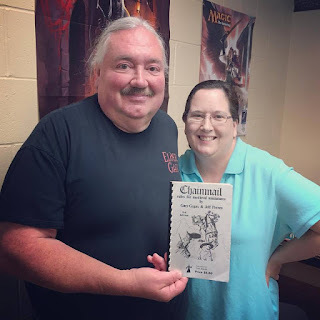 Over on the blog of Creighton Broadhurst, he shares "Player Advice: 5 Easy Ways You Can Speed Up Game Play" here. 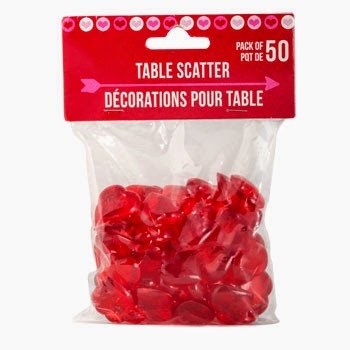 Also, for you Love Letter fans and others, the Dollar Tree online has "Valentine’s Heart-Shaped Plastic Gems , 50-ct. Bags" at the obvious price here. 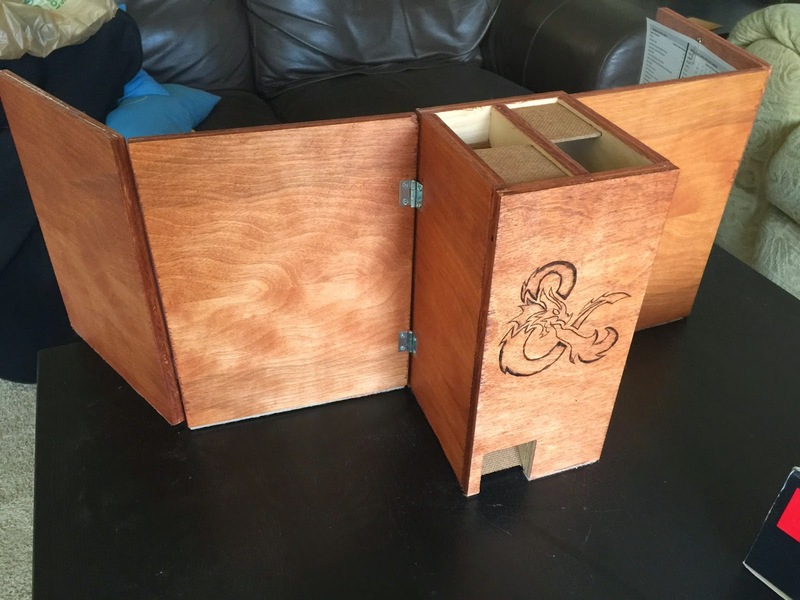 Finally, Imgur user earliodookie shared some pics of a "Wooden DM Screen and Dice Tower" which you can craft for yourself here.